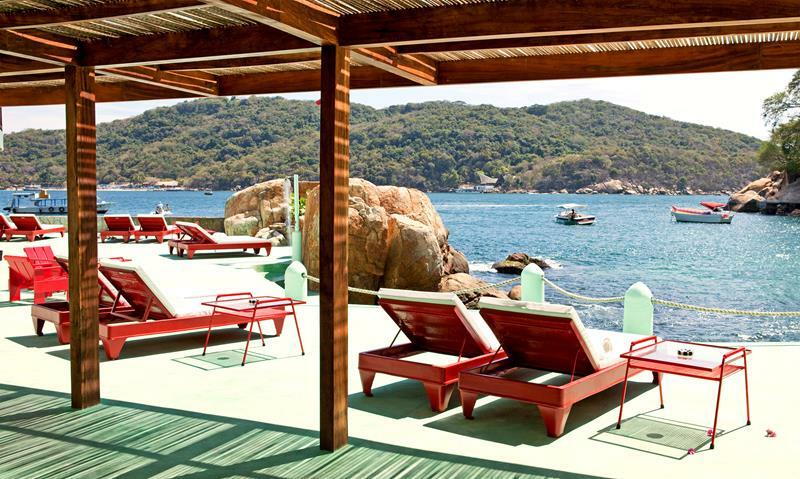 If you’ve been thinking about a sunny vacation in Mexico, it’s probably the case that Acapulco is on your shortlist. And that’s for good reason! 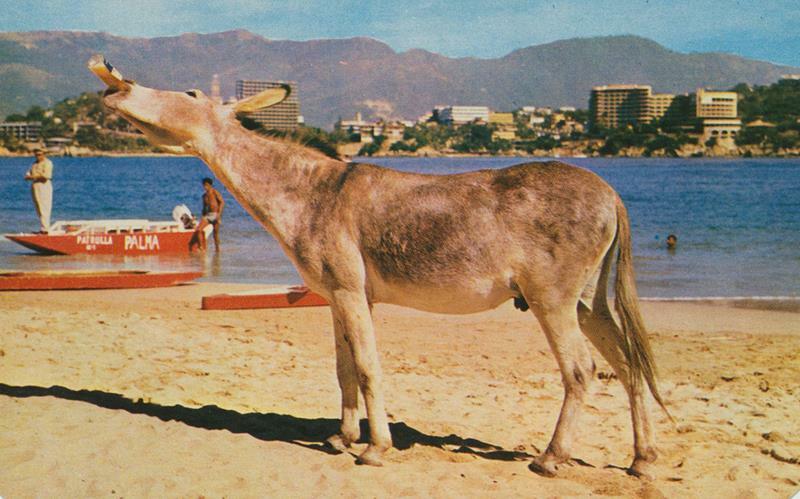 This seaport has long been a favored vacation destination for world travelers and the rich and famous alike. 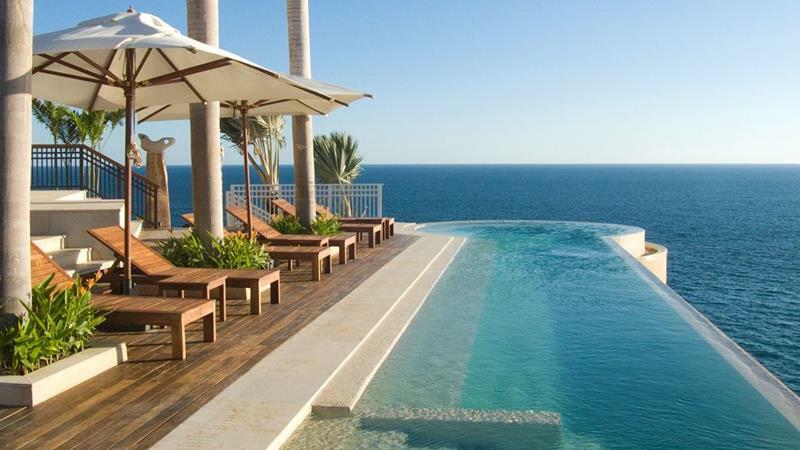 Simply, this amazing town offers pristine beaches, amazing cuisine, cocktails and even history, all of which can be enjoyed in an environment that offers signature Mexican hospitality. 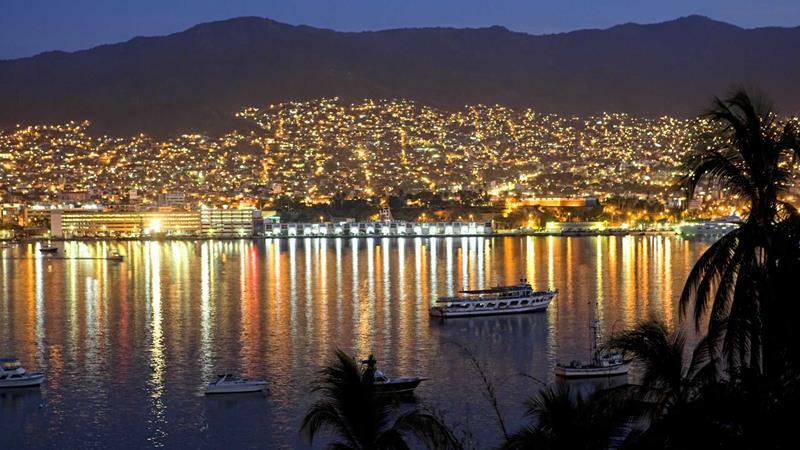 Really, when you get down to it, there are simply too many reasons to list about why you should choose to take your next Mexican vacation in Acapulco. Naturally, the beaches are a chief reason – you have to see them to believe them! But, there are some other cool things you can do here, too. 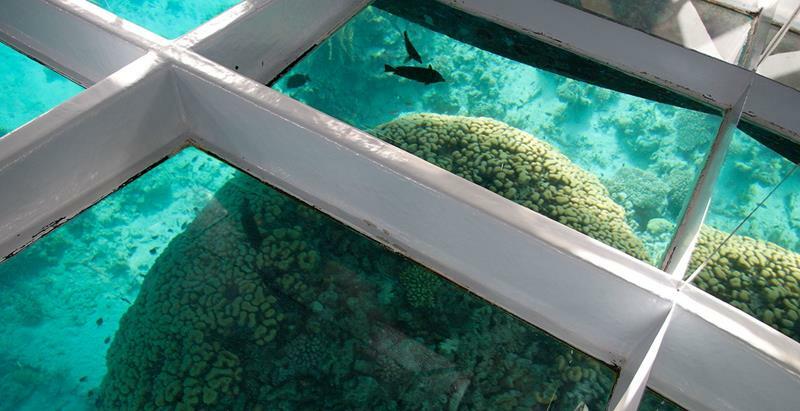 For example, did you know that there are amazing glass-bottom boat tours you can take in order to travel to La Roqueta Island (and to check out the aquatic life swimming around along the way)? Oh, and the cliffs of La Quebrada! Don’t even get us started! We might as well just get down to brass tacks, then. 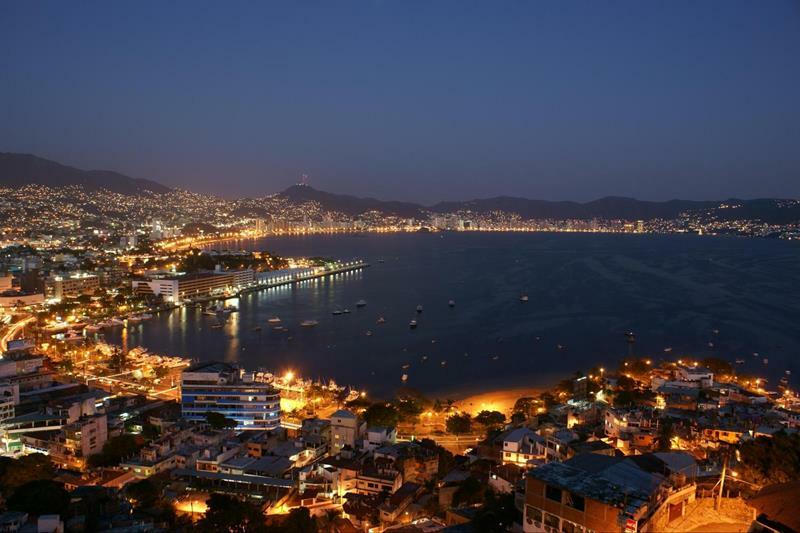 If you’ve been thinking about a vacation in Acapulco, then here are 20 reasons that you should book that vacation today! 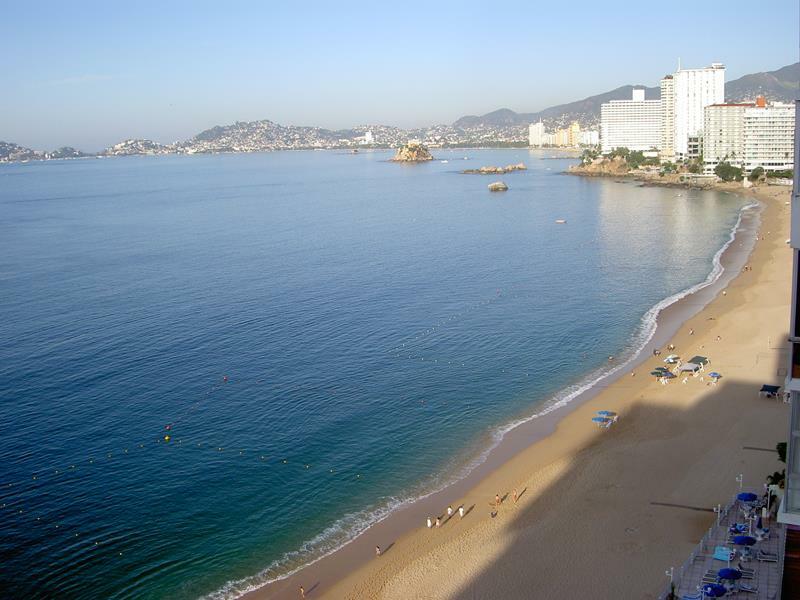 La Caleta is one of the marquee beaches in Acapulco, and it’s always exceedingly popular. 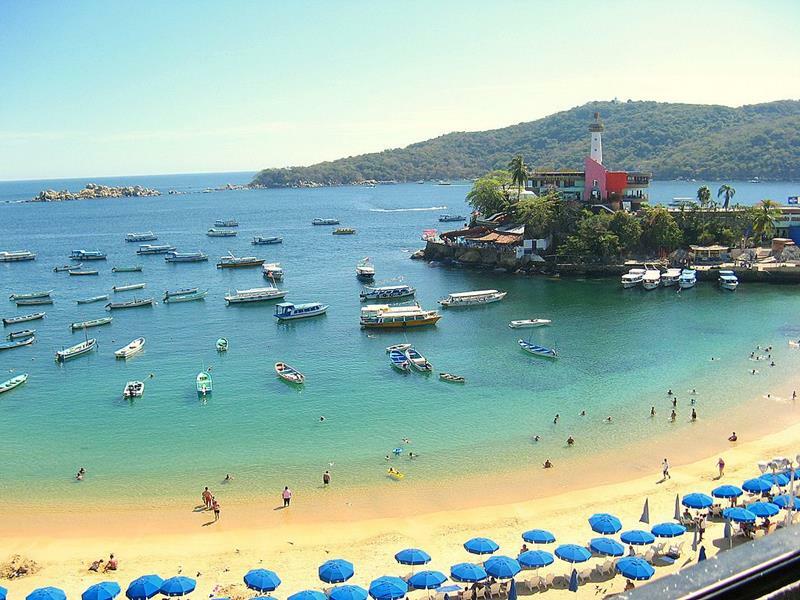 Caletilla is the other traditionally favorite beach for visitors to hit up when they’re in Acapulco. 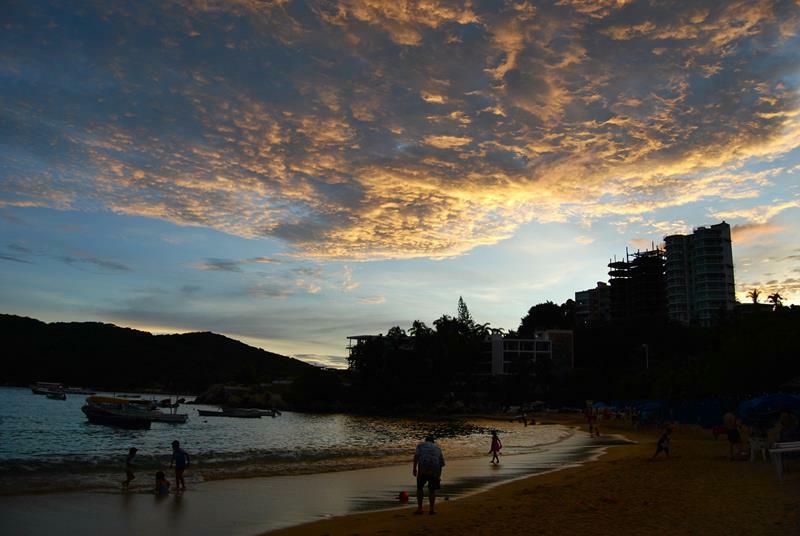 It doesn’t matter where you go, though, because all of the beaches in Acapulco are worth your time. When you’re hanging out by the idyllic waters, you can enjoy a number of different recreational water sports. 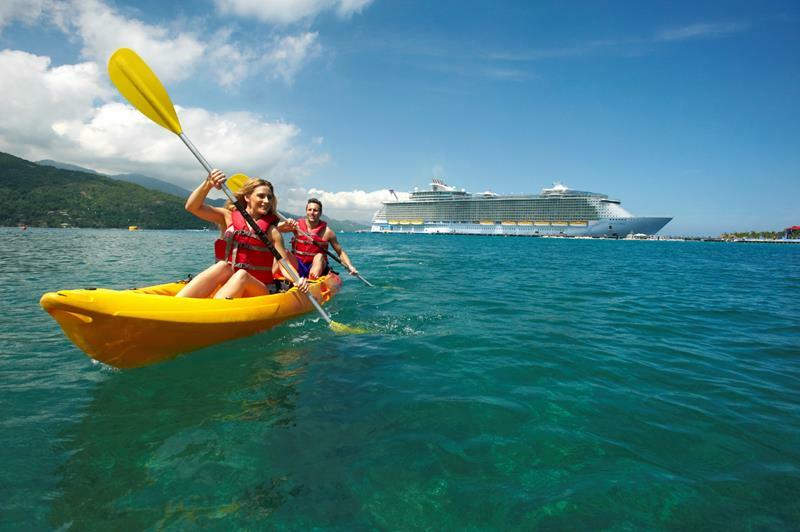 One that many visitors to the area enjoy is kayaking, as it allows them to get a closer look at Acapulco’s rich flora and fauna. Of course, your vacation doesn’t have to be about staying active. You can always just spread out and soak in the rays. 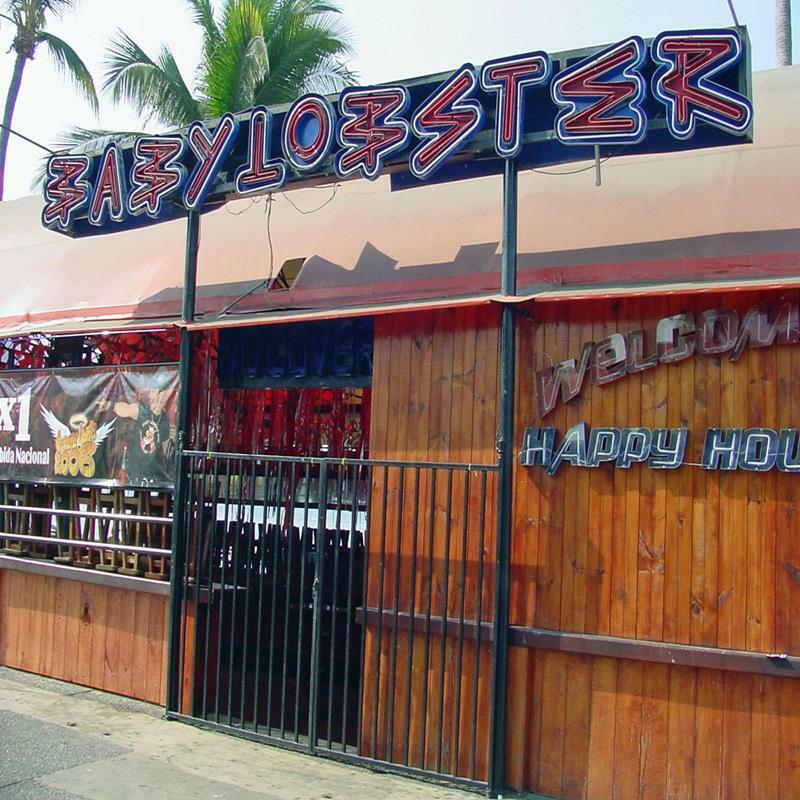 In addition, you can hit up one of the many waterfront bars that dot the landscape for heady, tropical drinks. Be sure to check out the nightlife! Many visitors to the area opt to head out on a glass-bottom boat ride, especially those that head out to La Roqueta Island. As you’re heading out over the water, make sure you’re looking down so you can catch a glimpse of this underwater statue. Beautiful in its own right, La Roqueta Island is responsible for protecting the waters that sweep onto the beaches of La Caleta and Caletilla. 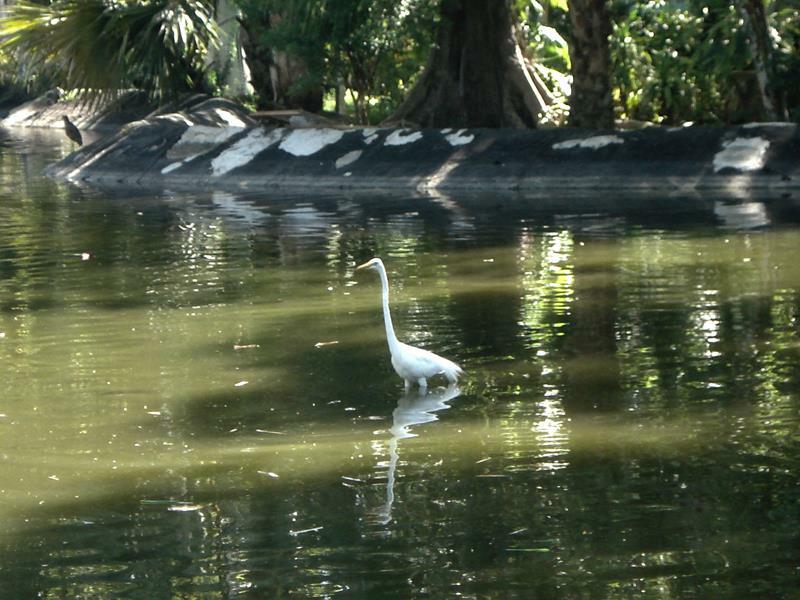 When you’re on the island, be sure that you spend some time checking out the cool animals that live there. 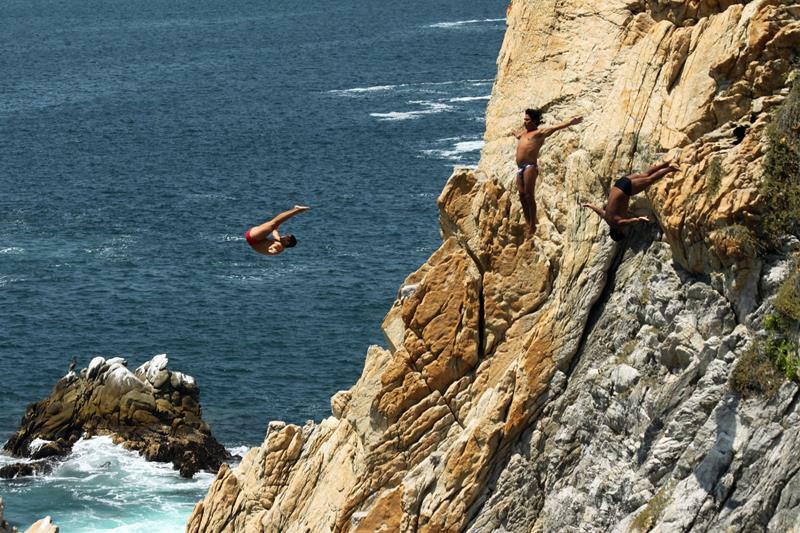 For one of the best views in Acapulco, you have to head to the cliffs of La Quebrada, where divers will perform stunts for your amusement. 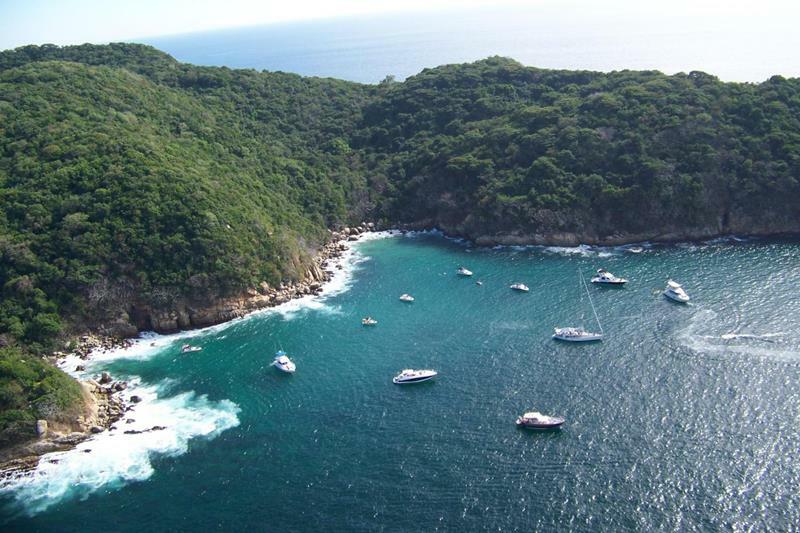 If you really want to get a flavor for the flora and fauna of Acapulco, the protected lands of Papgayo Park are where you need to be. 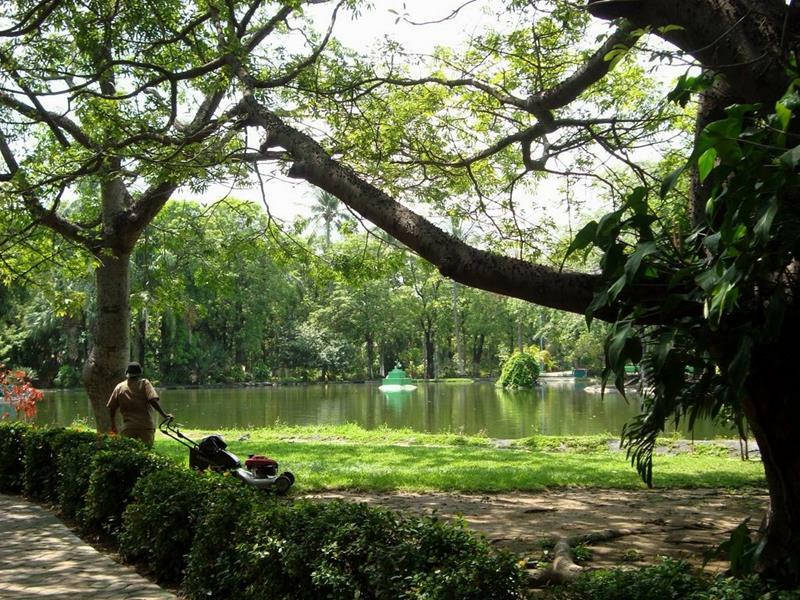 There, you’ll find stunning botanical gardens, which are unlike any others that you’ll see in the world. 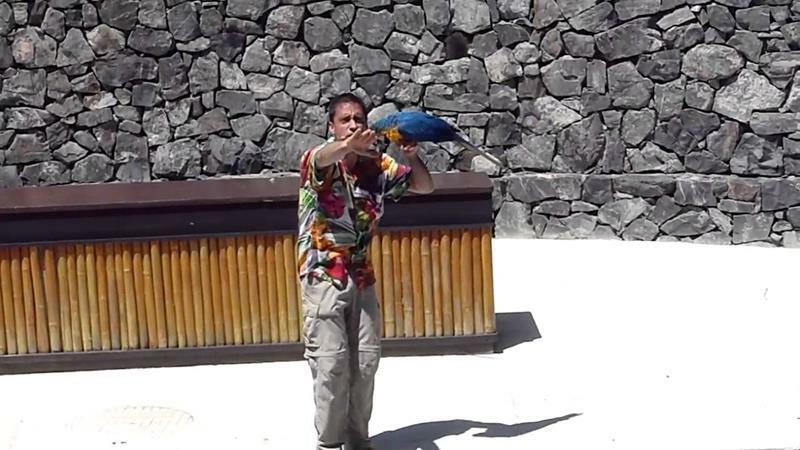 Plus there’s a theme part there, where you and your family can enjoy your recreational time. 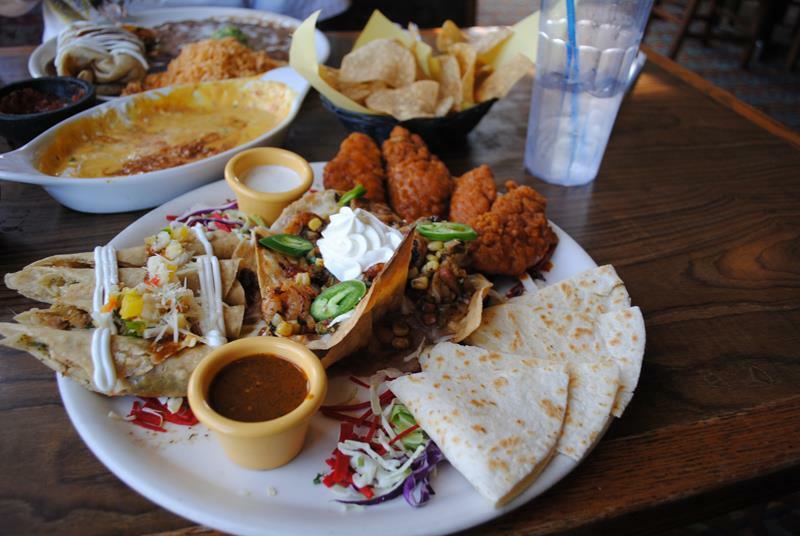 Acapulco is home to well over 150 restaurants, all of which serve amazing cuisine from traditional Mexican fare to exotic international fare. When it comes to history, you’ll want to check out Fort San Diego, which has stood in Acapulco for four centuries. 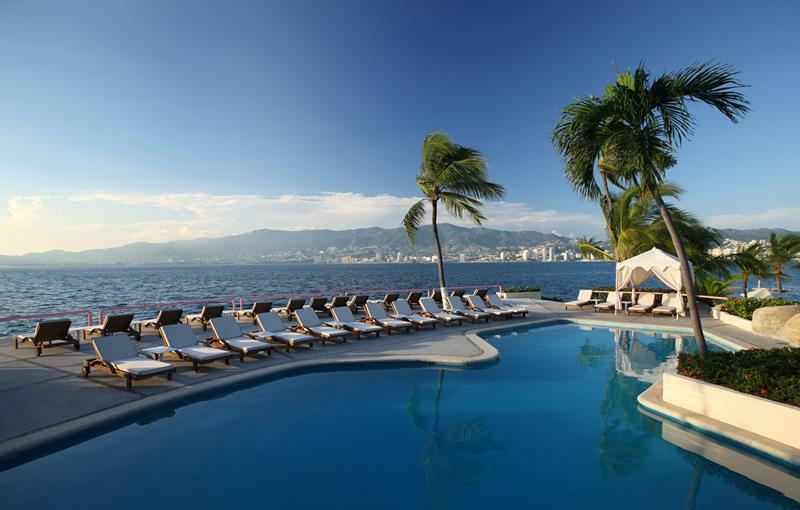 This AAA Diamond award-winning hotel is one of the best places to stay when you’re in Acapulco. 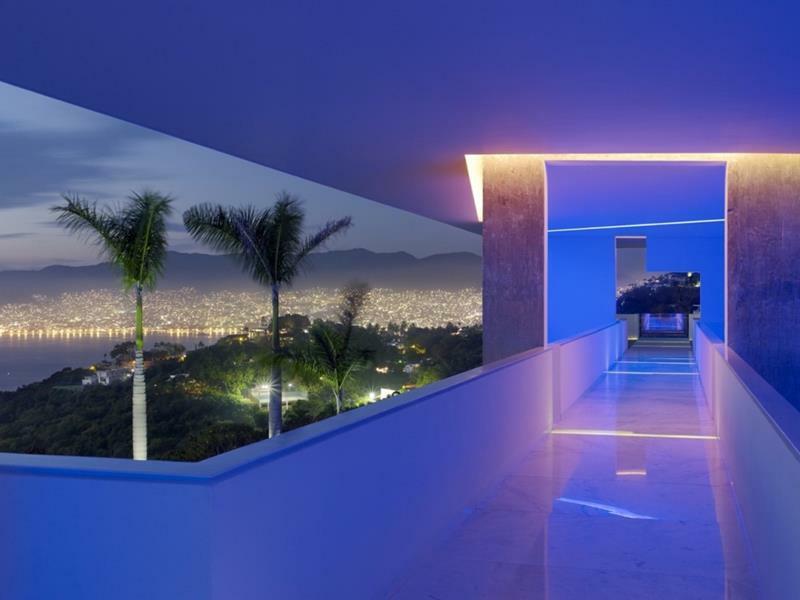 Or you could stay at this gem of Acapulco, which has been rated by Condé Nast, Trip Advisor and U.S. News & World Report as one of the best in Mexico. Need another recommendation? Well, then check out this hotel that’s been recognized by Trip Advisor to see if there are any rooms available!